What is the cost of Hip Replacement in India? Hip replacement of a single hip from top hospitals may start from $4000 in India while hip replacement of both the hips may start from $7000. This cost can be less or more depending upon the hospital, experience of doctors, quality and type of implant used and many more parameters. 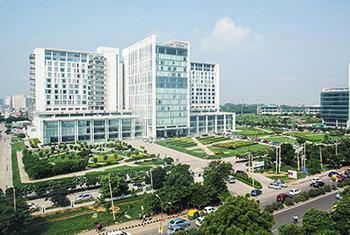 Hip replacement cost is one of the biggest factors behind the visit of thousands of patients to India. It is a costly procedure, especially in the Western countries. Since it is a complex surgery, it must only be performed by a highly experienced and a trained orthopedic doctor. The cost of hip replacement surgery is bound to be high in many countries. This is the case with a majority of Western countries, including the US. But, the huge cost in the western countries restricts patients from undergoing the treatment which encourages them to look for cost effective options and alternatives. This is the reason why hip replacement surgery in India is so popular. The country is known for offering the quality medical treatment at affordable price. What are the different types of Hip Replacement performed by Indian Hospitals? What are the signs that you may need a hip replacement? What are the diagnostic tests for hip replacement? 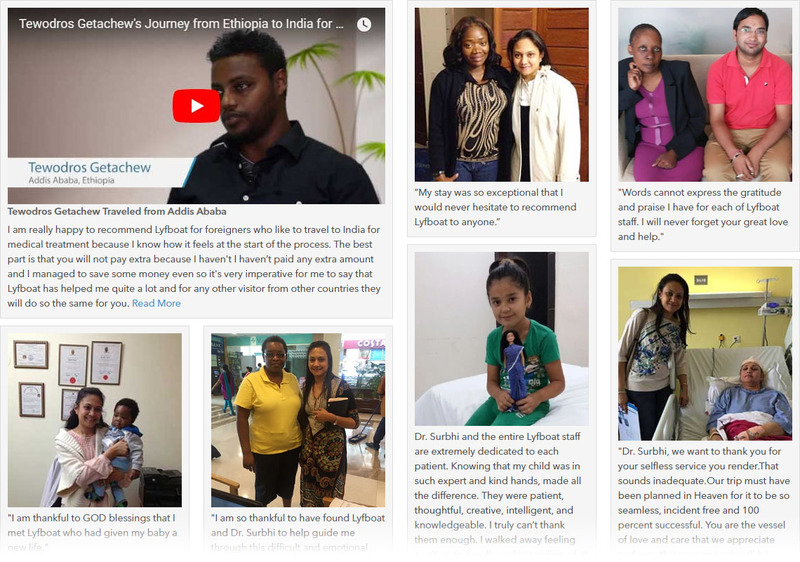 Why People Choose India for Hip Replacement Surgery? Total hip replacement surgery: The natural and damaged hip joint is completely removed in this procedure. It is replaced with a prosthetic joint. This surgery helps reduce hip pain completely and also improve the quality of life. Recovery after total hip replacement, yet, takes a long time. Partial hip replacement surgery: The damaged hip joint is partially removed and replaced with the prosthetic joint. Recovery after partial hip replacement takes less time as compared to total hip replacement. Hip resurfacing surgery : It is an alternative to total hip replacement. It helps reline the damaged hip joint rather than to replace it altogether. It is done by creating a larger hip ball than usual, which helps prevent dislocation of the hip joint. Double hip replacement surgery: Also known as Bilateral Total Hip Replacement, is carried out on both the hips. Hip replacement revision: Sometimes, the first hip replacement surgery does not go well. Or the prosthetic attached in the place of the original joint does not function well. It can get dislocated or causes an infection. Then the surgeon may conduct another surgery. This surgery is known as revision hip replacement. It targets to correct the problem with the first surgery. Minimally invasive hip replacement: It aims at delivering the same benefits of total or partial hip replacement. The surgery makes sure that the patient is able to recover as quickly as possible and return to daily chores of life. This surgery is conducted with the help of smaller tools and instruments. These are inserted through several small incisions made around the hip area, instead of a single, large incision. The prosthetic implant is generally made of cobalt chrome or titanium-aluminum alloy. These alloys are really hard, durable and high strength. These are able to work well even when the object moves against another object (as in the case of a joint). Another material sometimes used for the creation of prosthetics include polyethylene plastic. This material has a high life and is extremely lightweight as compared to other materials. Depending on the type of material used, the life of a prosthetic placed during hip replacement may range from 10 to 25 years. Femoral head Fracture: Femoral head Fractures are the rare injury that are associated with posterior or anterior hip dislocations mostly caused due to high energy trauma (such as automobile collision). Avascular Necrosis: Also known as Osteonecrosis, is caused when the bones starts to have loss of blood. Difficulty completing daily tasks such as walking, bending, etc. 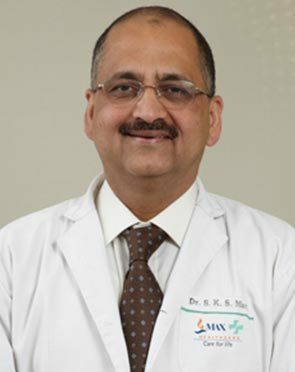 Indian Orthopedic surgeon conducts thorough diagnostic and specialized tests. Aspiration – The doctor may aspire some amount of liquid from the hip joint and examine out to see if the pain is not a result of rheumatoid arthritis. The degeneration of the hip could also be a result of an infection in the joint, which can be figured out through aspiration. Bone densitometry test – This test is used to measure the density of the bones. It is a non-invasive test that can confirm whether the patient is in an immediate need of hip replacement. CT and MRI Scans – These scans are used to see three-dimensional pictures of the hip joint. It helps to identify the actual amount of destruction affecting the hip joint. Arthrogram – In this test, a dye is injected into the hip joint to see the surrounding cavity and the amount of degeneration of the bones. Learn everything about the hip replacement procedure and the associated risks and complications. Clear your queries from the surgeon. Consider how the surgery will impact your work and daily schedule. Meet a physical therapist in advance and decide about your rehabilitation and recovery plan. Make sure to test drive your walker or crutches before the hip surgery. Ask your close friends or family members to be there for you at home during the recovery period. A cut is made along the side of the hip to access the hip joint. The muscles are moved to the side so that the hip joint is exposed. The ball of the hip joint is removed by cutting the thigh bone using a saw. The selected prosthesis is attached to the thigh bone with the help of a special type of cement material for adhesion. The surface of the hip bone is then prepared by removing the damaged part and attaching it to the socket prosthesis. The new ball is inserted into the socket. A drain is put to drain fluid if present. The muscles are reattached and the incision is closed. Returning to work: The patient’s are able to resume with work life within few weeks after their surgery, however, the one having more physical jobs are advised to take atleast 10-12 weeks of rest before going back to work. Activities: It’s higly advisable to avoid activities which involves extensive pressure on the body as they pose a threat of early loosening of the implant which will later require a revision surgery. How can Lyfboat assist you getting hip replacement treatment in India? Lyfboat is a free advisory platform; we do not charge any fees from patients. In fact, we negotiate the price that Indian hospitals offer for hip replacement surgery. In some cases we are able to reduce the cost of hip treatment by negotiating by upto 20% of what Hospitals generally offer. We advise the best treatment from the top hospital/surgeon at best price. Q. Will I be able to sleep on both sides? You will be able to sleep on your operative side when you feel comfortable doing so. However, this usually happens after six to eight weeks of the surgery. You can sleep on the non-operative side after three to four weeks by placing a pillow between the knees. In the case of minimally invasive surgery, the length of stay in the hospital is between one and two days. In the case of open surgery, the duration of stay is more than three days. The total duration depends on your recovery and the presence of any complications. Q. What are the alternatives to hip replacement surgery? Joint supplements, physical therapy, medications, cortisone injections, and walking aids are some of the non-surgical alternatives to hip replacement surgery. Q. I am diabetic. Can I have the Hip Replacement operation? Elevated blood sugar levels can interfere with recovery and wound healing after hip replacement surgery. Therefore, the blood sugar levels must be brought under control before the surgery. Q. How long will my Hip implant survive? The survival of implants depends on the type of prosthesis used. Nowadays, a typical implant lasts anywhere between 10 and 15 years. Q. When can the patient stand up after a Hip Replacement? The patient can stand up within a day or two of the surgery. However, walking aids are required to stand and walk. Q. How long will I have to use crutches or walking aids? You will need crutches or walking aids for at least four to six weeks after the surgery. Medanta’s hip replacement clinic is focused at providing a customized solution while ensuring patient safety. This clinic helps you get back to the active lifestyle and improve the quality of life. The constant innovation in medical technology and healthcare ensures that you are back on your feet and lead a normal life. 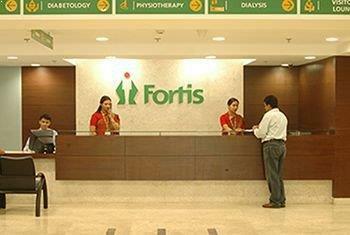 Fortis hospital is a leading integrated healthcare delivery service provider in India. 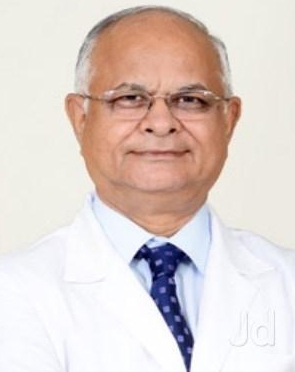 Currently, the company operates its hip replacement services in India, Dubai, Mauritius and Sri Lanka with 45 healthcare facilities (including projects under development), approximately 10,000 potential beds and 314 diagnostic centres. 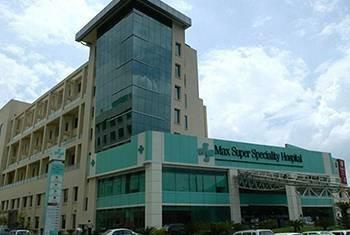 Max Super Specialty Hospital offer comprehensive care for hip, and joint problems. 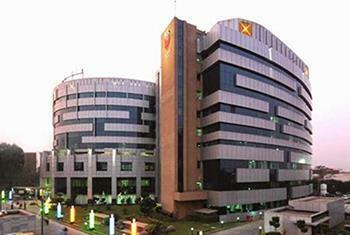 The hospital is equipped with a wide array of specialities ranging from single and total hip replacement. Max is equipped with a digital orthopaedic operating suite. The hip implants are planned pre-operatively for perfect size and positioning as per the anatomy. BLK Centre for Hip Replacement specializes in the treatment of musculo-skeletal system disorders. It is at par with international standards. The Centre is manned by experienced and highly skilled Orthopedic doctors that offer MIS solutions for Hip Resurfacing and Hip replacement. 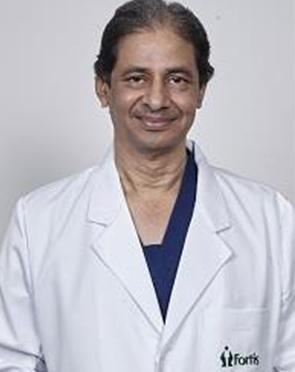 The surgeons have years of experience in the field of joint replacement surgery. They are mostly trained by some of the best medical institutions. 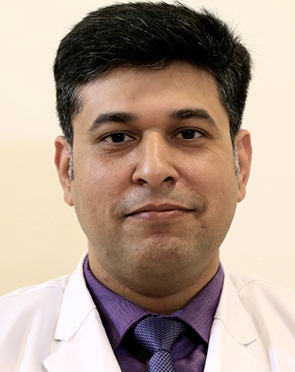 They also hold several certifications in the field of joint replacement surgery and are globally renowned for their excellent surgical expertise. The surgeons are renowned for their adaptation to the newer technologies and they attend several seminars and workshops around the year to hone their skills. They seek a hands-on experience of the latest hip replacement technologies. The hip replacement doctors work in association with some of the best hospitals. A patient can directly get in touch with the hospital to seek an appointment with hip replacement specialist of their choice. 4.8 average based on 27 reviews.